After all, oatmeal is supposed to be sweet. Everyone knows that. It’s just a law of Nature. Like the sky is up. Like dogs are better than cats. And like bacon is the greatest food ever. Then again, who would’ve thought butter and coconut oil go so well in coffee? If you live on Mars and have not heard about this phenomenon, just google it. And then try it. The first time I did I was hooked. Which is the exact same experience I had with savory oatmeal. Trust me, you have to experience it to believe it. Savory oatmeal has now become a regular in my breakfast repertoire, especially in the winter. And I’ll even have it on occasion for even lunch or dinner. 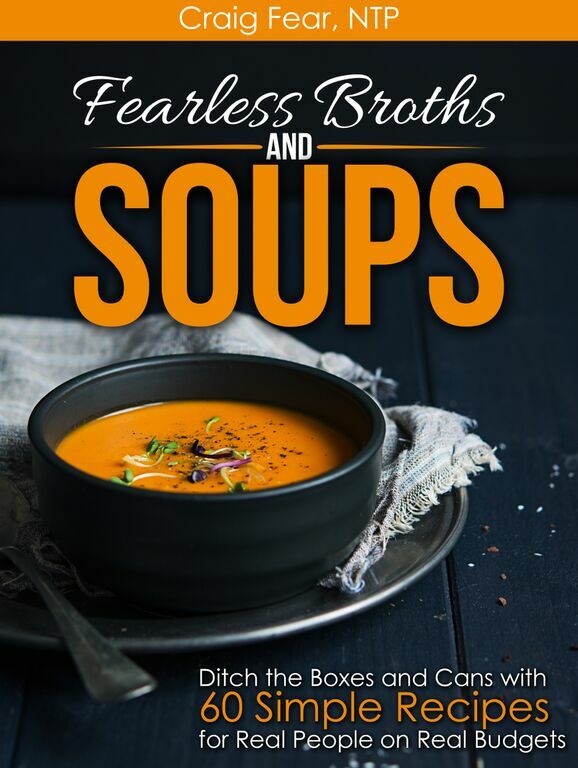 It’s a quick and nourishing meal that can be had at any time of the day. 3. Season to taste with salt or soy sauce and any type of hot sauce you like. 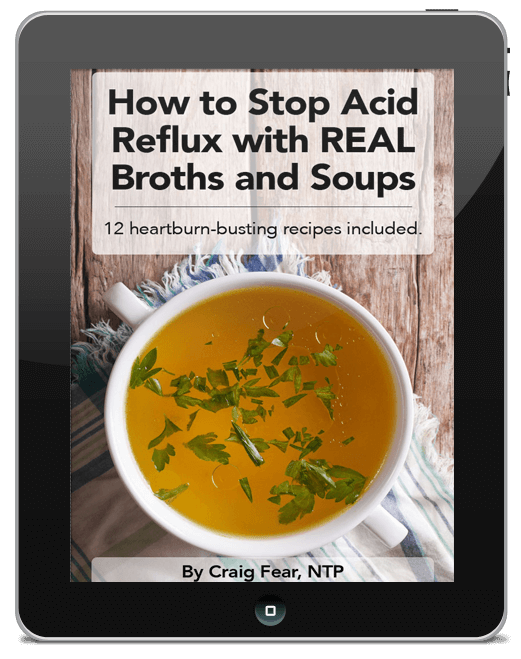 Other possibilities include worcestershire sauce, coconut aminos or fish sauce. Of course, that’s a little plain (though still delicious). You can liven things up by adding all sorts of veggies, herbs, spices, and even nuts and different meats. And eggs ALWAYS work well. Add a hard-boiled egg, a fried egg or poach an egg in the broth while simmering. Here’s 7 ridiculously simple recipes to take savory oatmeal to the next level. This is the first recipe I learned from my friend and the one in the photo above (though I forgot to add the sriracha). When I was in Burma, a common breakfast was a simple plate of boiled rice with peas and peanuts. Sounds a bit dull, I know, but for whatever reason, peas and peanuts complement each other beautifully. 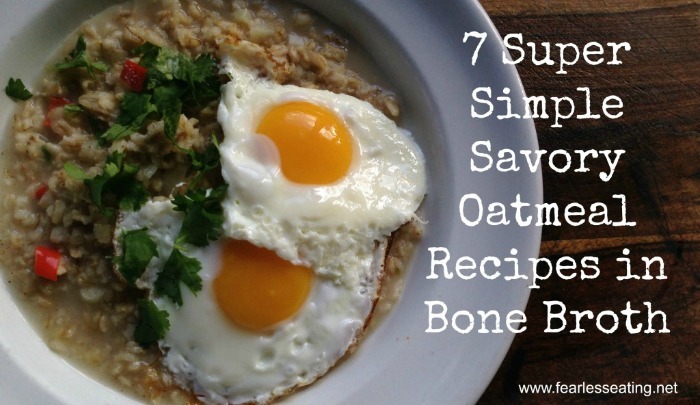 This is hands down my favorite savory oatmeal recipe of them all. The addition of the parmesan gives this a faint resemblance to a mushroom risotto. Saute the mushrooms separately in some oil for a richer flavor. If sauteing mushrooms, throw in some diced red onion. Sub scallions in place of chives. Or add both! Sub soy sauce for salt. Throw in some chopped scallions with the bacon. Very Japanese and very very delicious. I’m not sure what the big hysteria is with kale these days but I’ll say that kale in a bone broth oatmeal with soy sauce is about as good as kale gets for me. 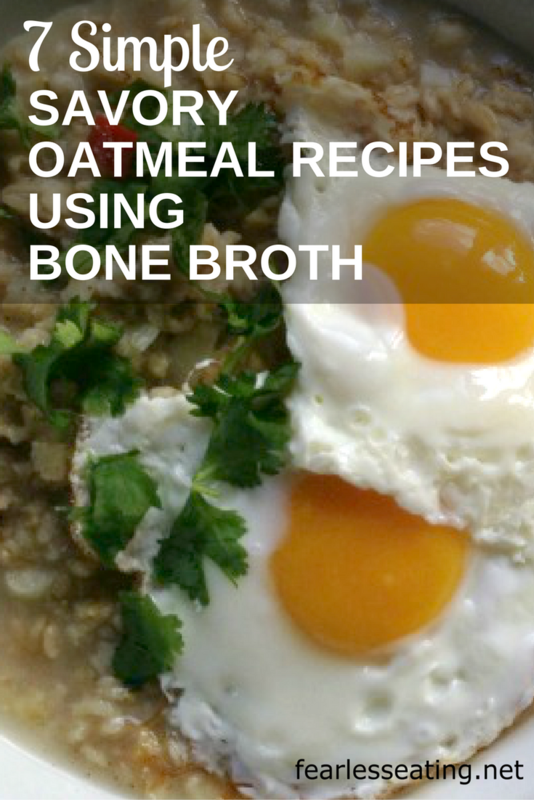 Of course, if you’re not making homemade broths at home, you’re not making savory oatmeal! And while even the best store-bought broth is OK, it’s still nothing compared to making them yourself. Properly made homemade broths are both richer in nutrients and much cheaper on the wallet. 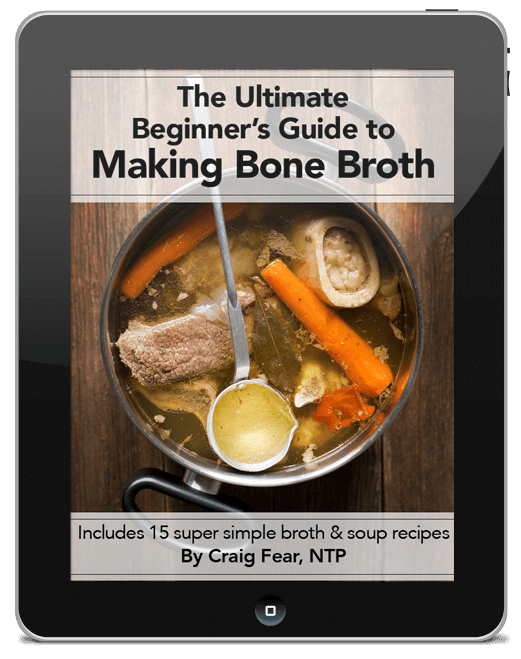 And it includes an entire section with 4 chapters on simple ways to use broth for breakfast.